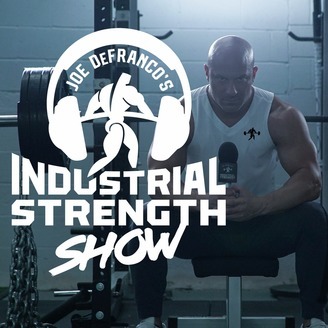 World-renowned strength & conditioning coach Joe DeFranco shares his thoughts on training for peak performance, mindset, and living your passion. As the founder and owner of DeFranco’s Gym, he also provides the business knowledge that helped him turn a 500-square-foot storage closet into a global brand. 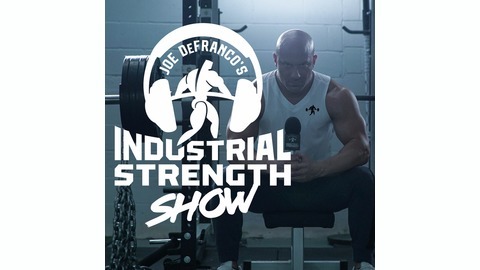 Each week, Joe will educate, motivate and entertain his audience by answering their questions and/or conducting interviews with top athletes, fitness professionals, entrepreneurs, and other highly successful people.